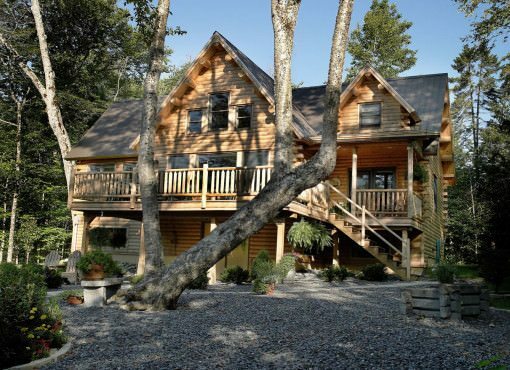 Exploring the Katahdin Cedar Log Homes web site, we feel you’ll sense the Katahdin Difference. From our extensive nationwide network of authorized Katahdin Dealers, our attention to detail, industry recognition, to our quality and customer commitment, you’ll be comparing everyone else to our standards. In fact, we challenge you to compare. 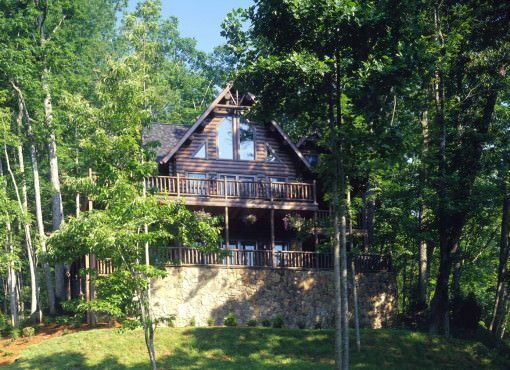 Ever had a question about a log home you thought too silly to ask? Ever wonder about a specific construction tidbit but were afraid to ask? 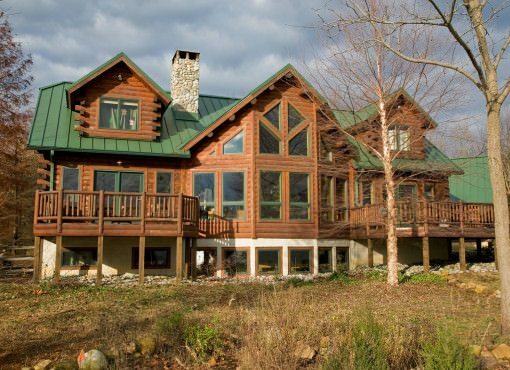 Would you like to discuss your log home desires with a real person before committing to a meeting? Use the contact form today and simply add your comments or questions in the space provided and one of our log home experts will be in touch. 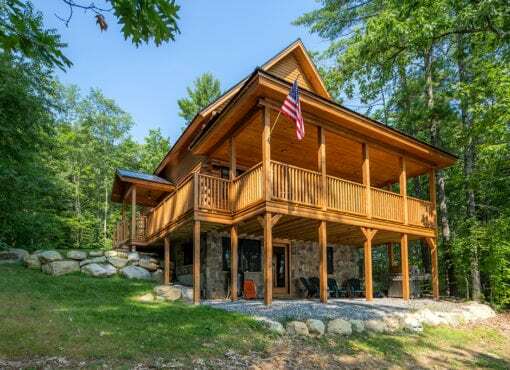 The end of the day, a great product, great customer support and that personal touch that trained professional log home builders of Katahdin deliver really do make us stand apart from the crowd. Contact us today! 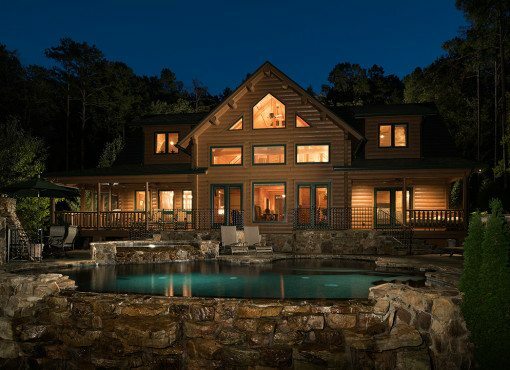 The links below will give you a sampling of our methods and some key points to consider when choosing the right company to build your Dream Log Home. 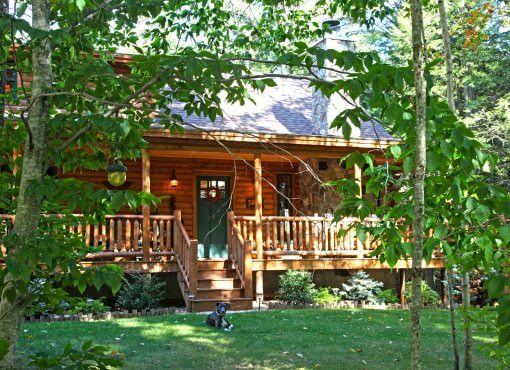 Why a Katahdin Cedar Log House? How about a 25 year warranty on quality for starters? We do it right the first time and our commitment to quality standards are so high, we can offer you this peace of mind. 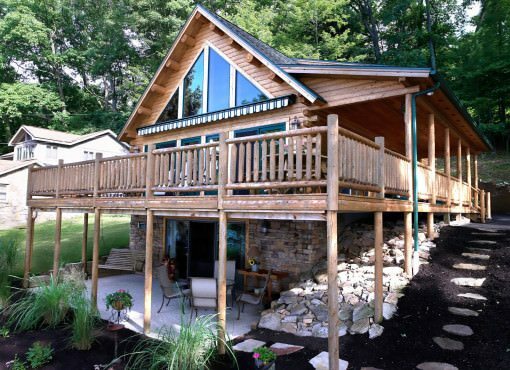 The details in building your dream log home can be seen from any view. 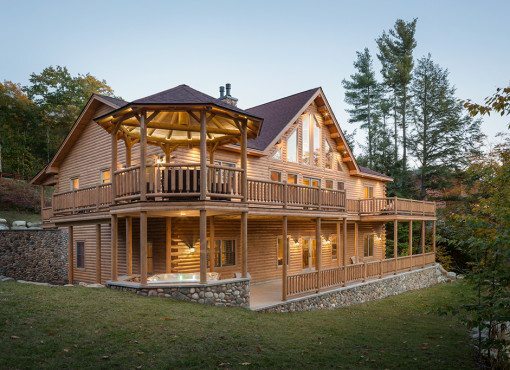 Once you understand that Katahdin is not “just” a brand name, but a label of quality craftsmanship, we’ll look forward to hearing from you on designing and building your dream log home. The page name says it all. You’re already done step 2, and maybe even steps 1 & 3, so let our team of professionals assist in the rest. 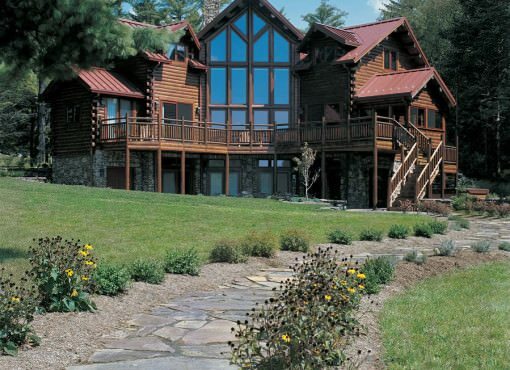 Designing and building YOUR dream log home is what we do best! 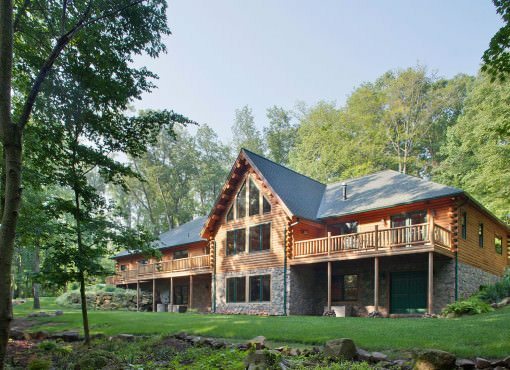 Our comparison chart is not filled with specially worded text only we can fulfill, but general questions anyone would ask of any log home builder. 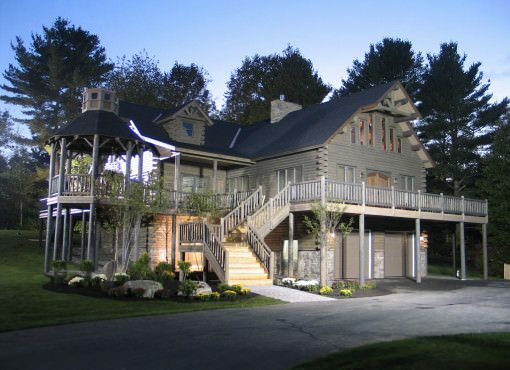 We are so confident that Katahdin Cedar Log Home brand log houses will stand up to and surpass the challenge we’ve even posted it here for our competition to see. 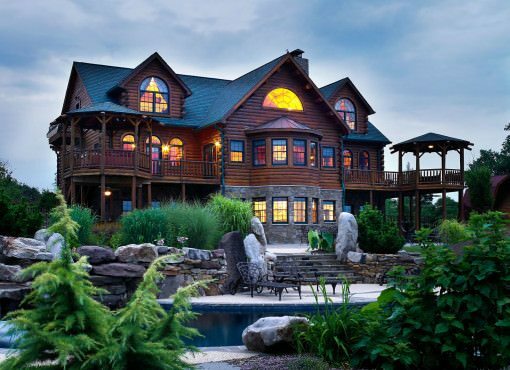 Frankly, we’ve seen other log home builders model their “challenges” based on ours, and we’re flattered. But we’ll let you be the judge. A log is a log, right? Wrong! 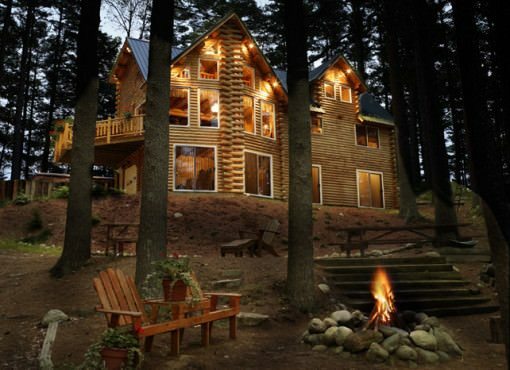 The properties between pine and cedar are remarkable for building a log home. 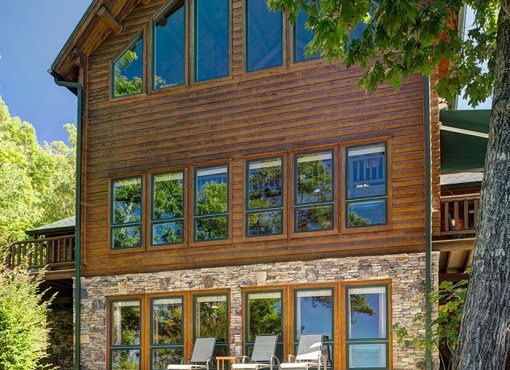 Common misconceptions and different sales tactics notwithstanding, you compare the differences and attributes of why you should choose cedar over pine. 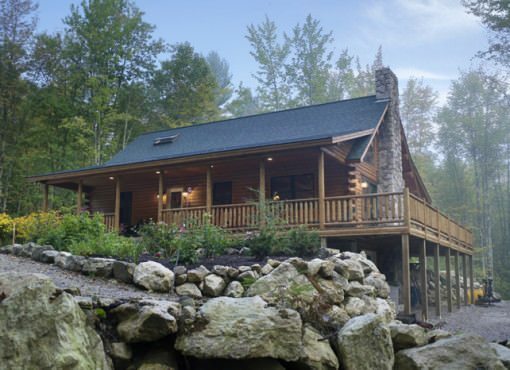 Though a pine log home may be as striking and beautiful as a Katahdin Cedar Log Home, it’s the small things that make the difference. 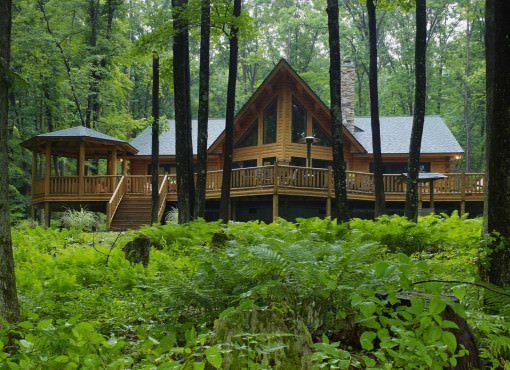 Understanding the R-Value alone in energy savings over the life of the home should make your choice in cedar vs. pine log home a hands down winner for a cedar log home! If you’re a DIY kind of family this may not be for you. 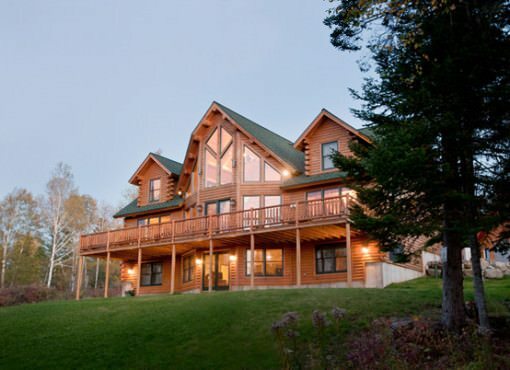 Our Authorized Katahdin Cedar Log Home Builders, fully familiar with the construction of a Katahdin Cedar Log home are able to construct you new dream home very quickly. 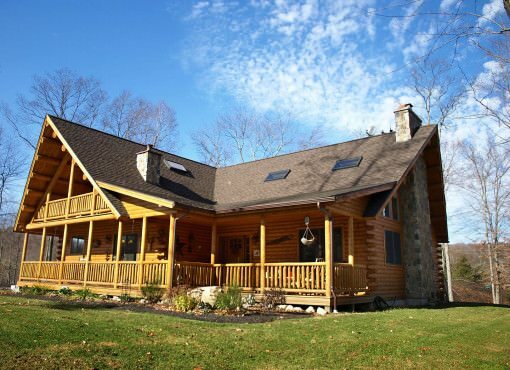 The Katahdin Cedar Log Home package comes complete and was developed for the do-it-yourself type, each log and component easily identifiable and delivered in order of construction needs, the TurnKey package though might just be for you. Design the home, pick out the location and all you need to do then is move in the furniture. Isn’t that part of doing your dream home? 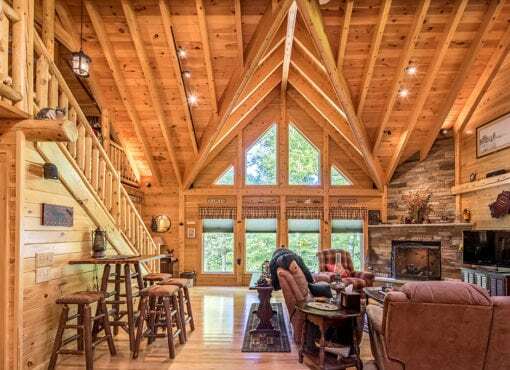 We’ve been in the Log Home business long enough to understand that not every lender understands the value and construction of fine log homes. 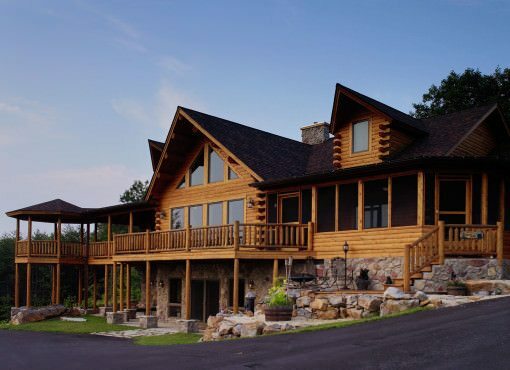 Over the years we’ve developed solid relationships with several banking institutions and mortgage lenders who have the experience with Katahdin Cedar Log Homes to make the financing process simple. 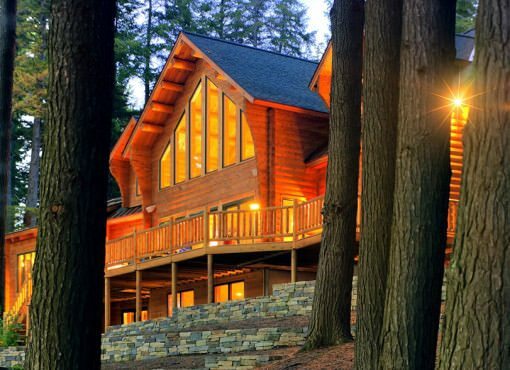 Here is a list of the most commonly asked questions with log home builders and buyers. We’ve covered the top questions within the web site. If you have a burning question, drop us a line or call us or your local Authorized Katahdin Dealer or Builder. Our logs aren’t green but we are! 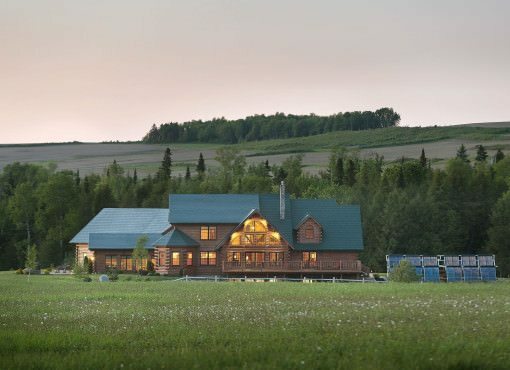 The Katahdin Cedar Log Home facility is about as “Green” and environmentally conscience as a company can be. Zero waste and zero landfill, we use and utilize every part we harvest. From power generation to heating and disposal we strive to take only what we need, replenish this renewable resource and provide a superior product. Your dream log home being a part of that chain. 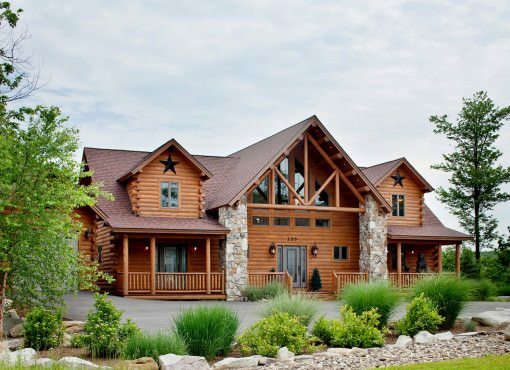 Not all log homes are constructed equal. The Katahdin Difference, we’re proud of our simple construction designs. Less waste, faster, greener construction and full 25 year pledge of quality. 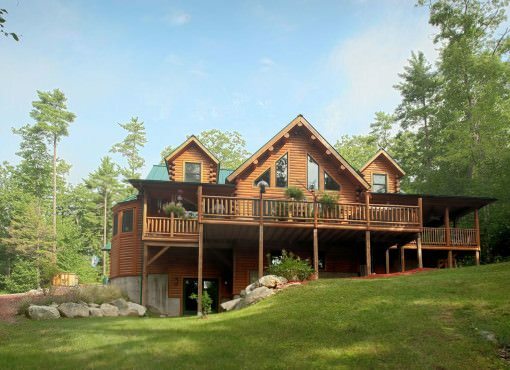 Review our cutaway views of a Katahdin Cedar Log Home and you’ll understand how your dream home will be made. Two words will come to mind: Solid Quality. 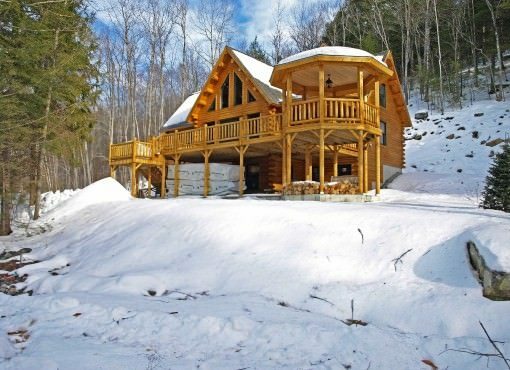 That’s a Katahdin Cedar Log Home!